Whether you self-publish, work with a small publisher or hybrid publisher, or get a book deal with a major publisher, you’re going to need a following of fans and an author platform to get the message out about your nonfiction book and your work. (Fiction is a bit different–if it’s a great read, you can be a nobody from nowhere but a platform and following can definitely help.) When it comes to how to build a platform, you’ve got more choices and opportunities than ever before. Don’t become overwhelmed! I can help you start strategizing how to build your platform and do community building. Embed into your email signature links to your website, blog, and social media pages. You never know who might want to check out what you do and take a look at your books, products, and services! 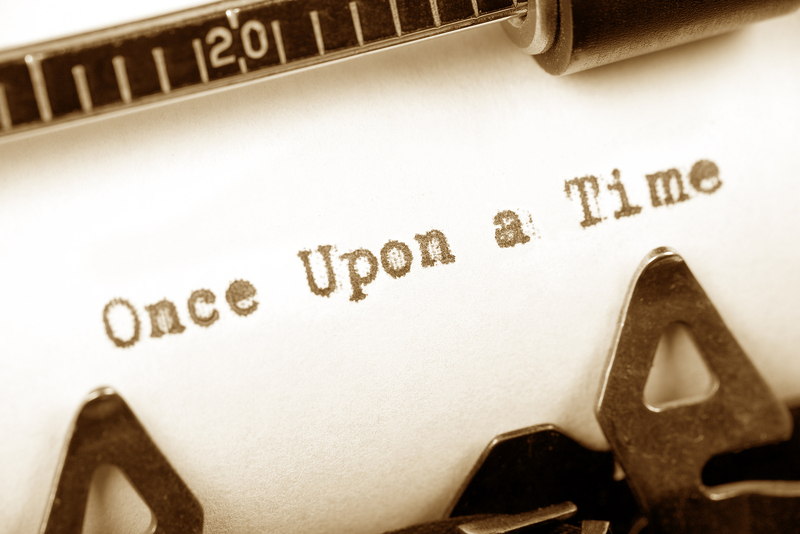 Write an article or be a guest blogger on a site that has a following. It’s good to have a lot of your writings out there. Be sure to ask the Web site owner to provide a live backlink to your site. I like to put it into the bio (for example, http://www.NancyPeske.com rather than simply typing in NancyPeske.com which won’t convert to a live link). Come up with a free tip sheet, audio file (a guided visualization or perhaps an instructional audio), eBook (a PDF is fine), or other giveaway to entice people to sign up for your email list. Of course, this assumes you have an email list! Connect up your website with Constant Contact, MailChimp, or another newsletter service. Have a pop up sign up and another that’s worked into your Web site design. Get an active community going on Facebook. 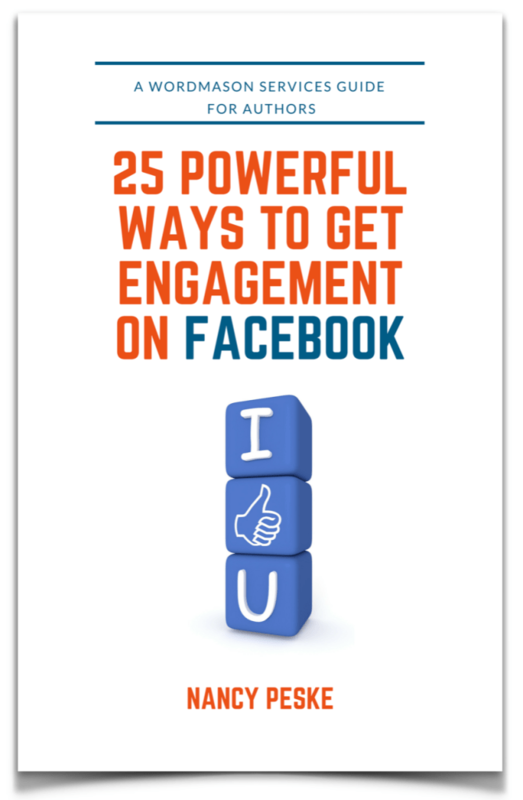 My eBook 25 Powerful Ways to Get Engagement on Facebook can help. Keep in mind that a closed group will allow you to show posts to far more of your followers than a business page will. My Facebook closed group is called Nancy Peske’s Nonfiction Authors Community. Now you can self-publish your book on Apple’s iPad, increasing your readership. See the article here. Hay House has announced it has a new imprint for self-published (or shall we say independent?) authors: Balboa Press. Authors that choose to publish with Balboa Press authors will have access to Hay House publicists, for a hefty fee, and will presumably be screened for the possibility of someday getting a real publishing deal (as in they pay you, you don’t pay them) down the road. Read about it here.